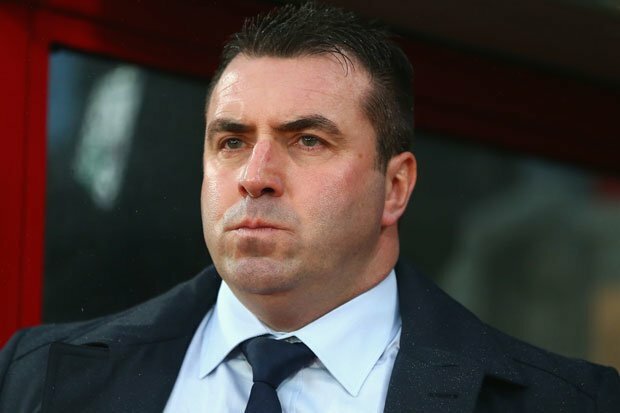 It must be tough for Unsworth though, trying to manage a football team while constantly focusing on holding in a fart. 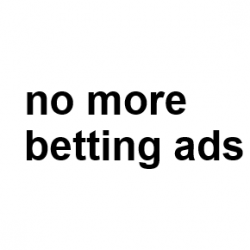 Previous PostPrevious Paddy Power saying f*ck, Jesus Christ. Next PostNext Paddy Power promoting alcohol. #hide&deceive.